Solidifying its hold on the Czech children’s book market, Albatros Media acquires Danish consortium Egmont’s Czech operation. The Czech Republic’s leading children’s books publisher, Albatros Media a.s., has signed a deal this month to acquire the Czech subsidiary of Denmark’s Egmont, its leading rival in the domestic market. With the planned acquisition, the Czech company aims to reinforce its position as a key publishing group in the Czech Republic. The deal marks “the ninth major acquisition by Albatros Media in the last five years,” Albatros said in a prepared statement. It’s estimated that the deal could provide the company with a 20-percent stake in the Czech publishing market, which is worth about CZK 7.2 billion (US$297.1 million), as reported by Chris Johnstone at local broadcaster Radio Prague. Albatros Media comprises 12 imprints which publish books for children, youth and seniors. In 2015, it published 306 children’s books. The company’s portfolio includes the Harry Potter books, The Little Prince, and beloved children’s book character Little Mole. B4U Publishing, focused on non-fiction literature for children and adults. Last year, Egmont’s Prague-based subsidiary released some 250 titles in the Czech Republic, as well as 150 titles in the neighboring Slovak market, according to the acquisition statement. The company’s portfolio comprises a number of global brands, including Disney, Matel, Hasbro and others. In addition to children’s literature, Egmont also publishes more than 30 comics magazines which are not to be part of the transaction, and will be transferred to the Danish company’s Polish subsidiary, Egmont Polska sp. z o.o. “We have always perceived Egmont as a professional publisher of children’s and young adult titles, which holds the licenses to some of the best books of major global brands, including Ice Age, Star Wars Thomas the Tank Engine and others. In annual revenue, Albatros has reported sales of some CZK 519 million (US$21.4 million), and Egmont’s Czech offshoot has posted sales of CZK 115 million (US$4.75 million). 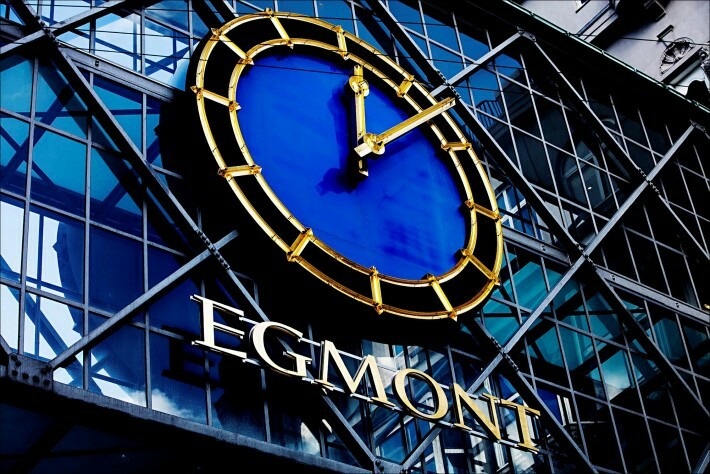 Despite its relatively modest operations, Egmont ČR has benefited from preferential access to the vast brand portfolio of its Danish parent company, which is active in 30 countries, employs 6,660, and reported sales of €1.576 billion (US$1.76 billion) in 2015. “Through this acquisition, Albatros [has] acquired a valuable and high-quality portfolio,” said Martin Dusseldorp, General Manager for Central and Eastern Europe at Egmont International Holding. Albatros was established in 1949 as National Children’s Publishing by the country’s post-War authorities. The company operated under this brand until 1969, and today specializes in children’s and youth literature. 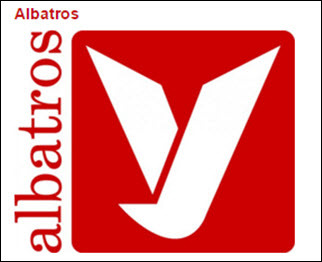 Since its establishment, Albatros says it has published more than 350 million copies of its books. The firm is one the publishers involved in co-founding Italy’s Bologna Children’s Book Fair, which opens April 4. 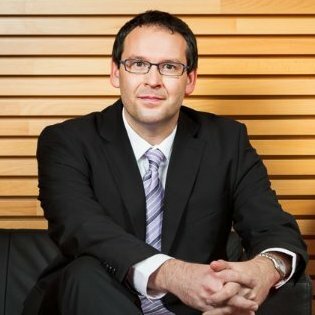 The latest available figures from the Czech Booksellers’ and Publishers’ Association (SČKN), included in its market report from November 2015, suggest that after the year 2013, which marked the lowest number of new releases since 2005, the country’s publishing industry is slowly picking up. In 2014, local publishers released 16,850 new titles. While this represented a slight 0.6-percent increase compared with a year earlier, it was still considerably less than the pre-crisis year 2008, when Czech industry players published 18,326 new releases, according to data from the SČKN. Jaroslaw Adamowski is a freelance writer based in Warsaw, Poland. He has written for the Guardian, the Independent, the Jerusalem Post, and the Prague Post.